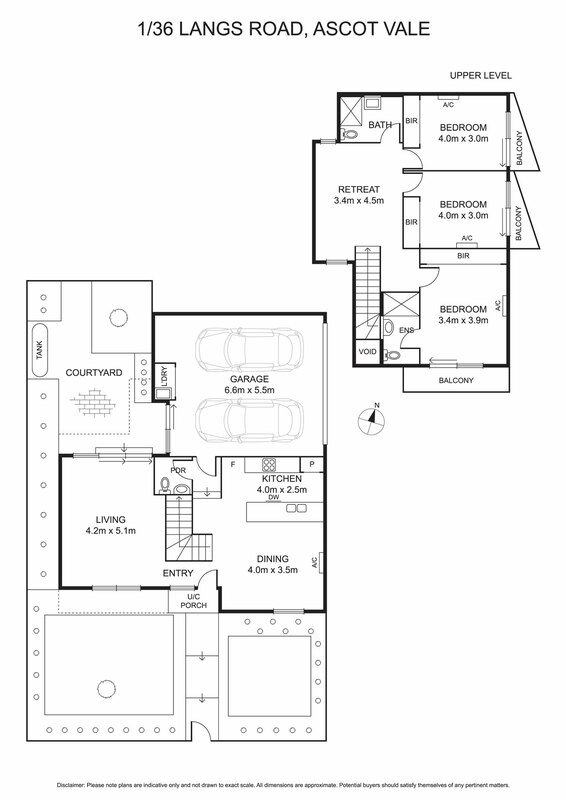 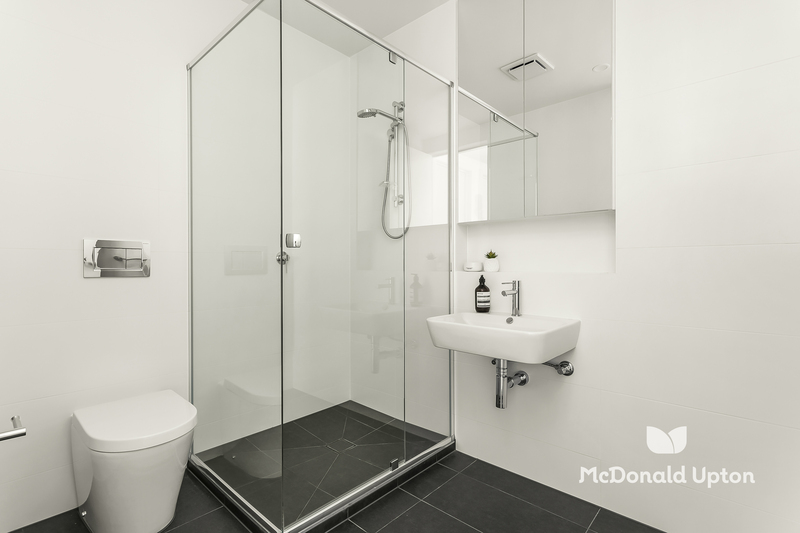 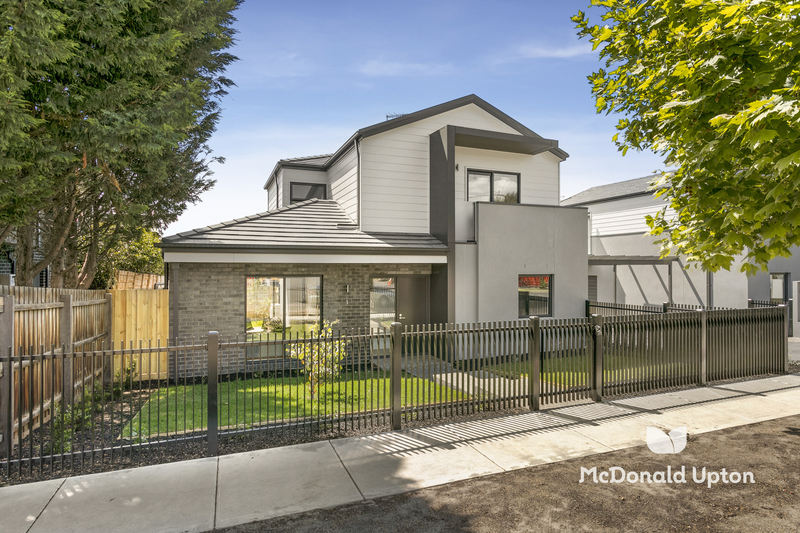 Pristine and private, this quality new home is just waiting to be enjoyed. 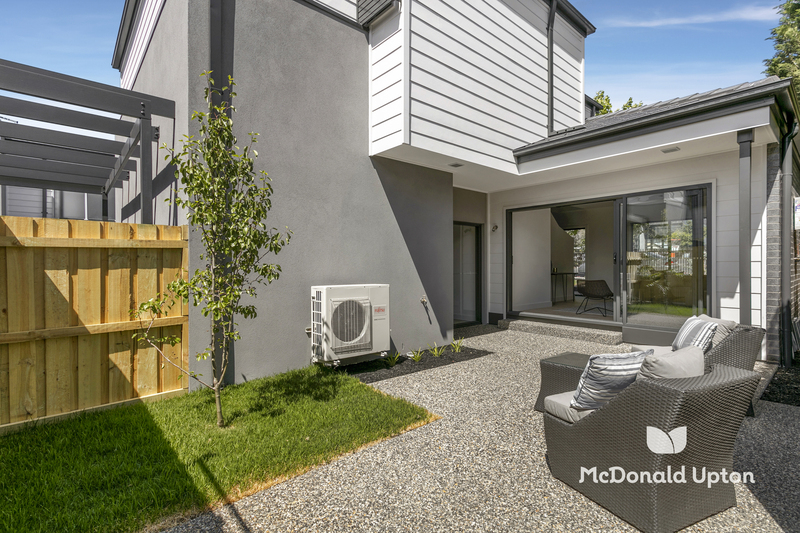 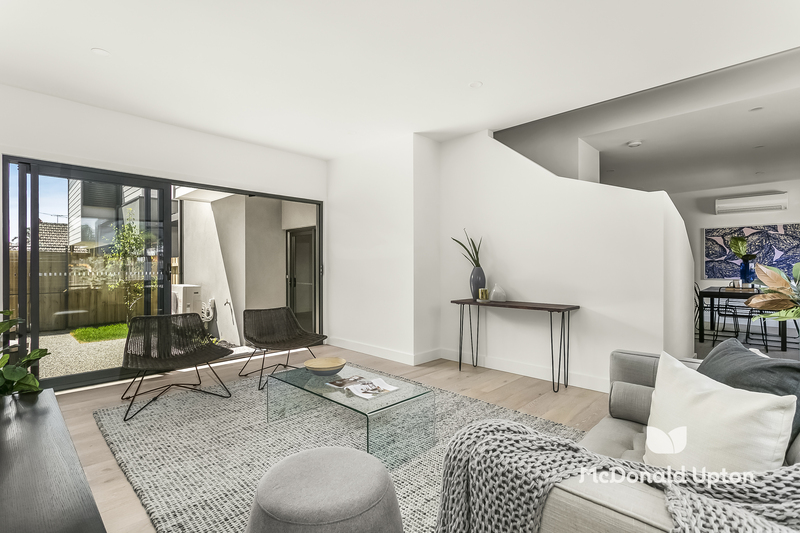 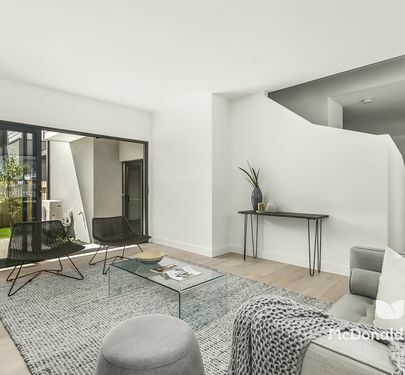 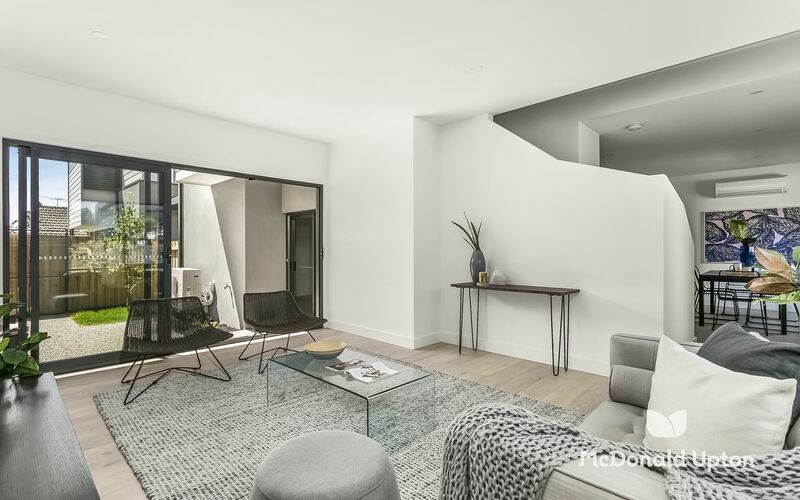 Cleverly designed to offer numerous living and entertaining spaces, on entry discover a stunning lounge opening to a large courtyard perfect for alfresco dining. 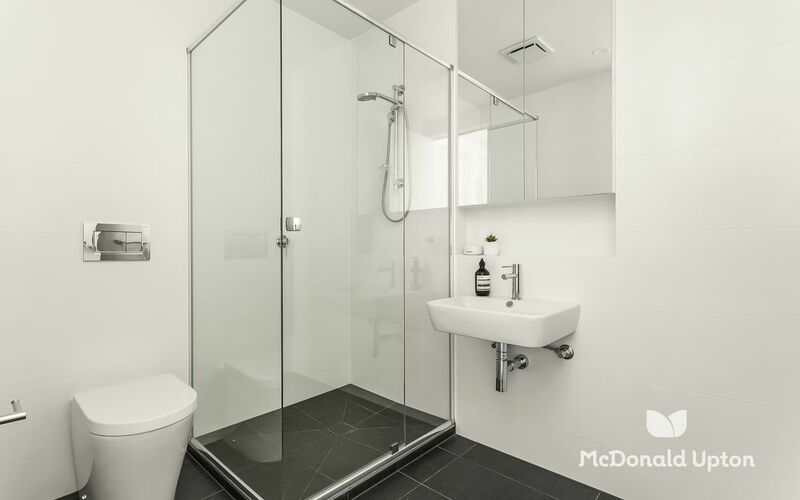 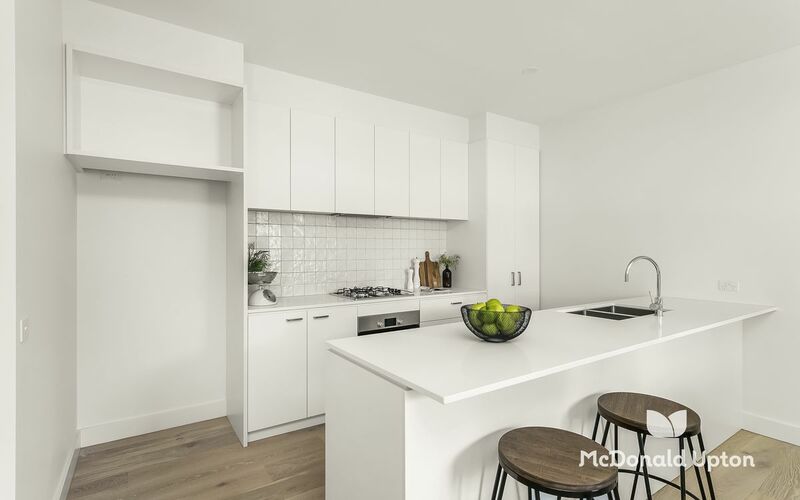 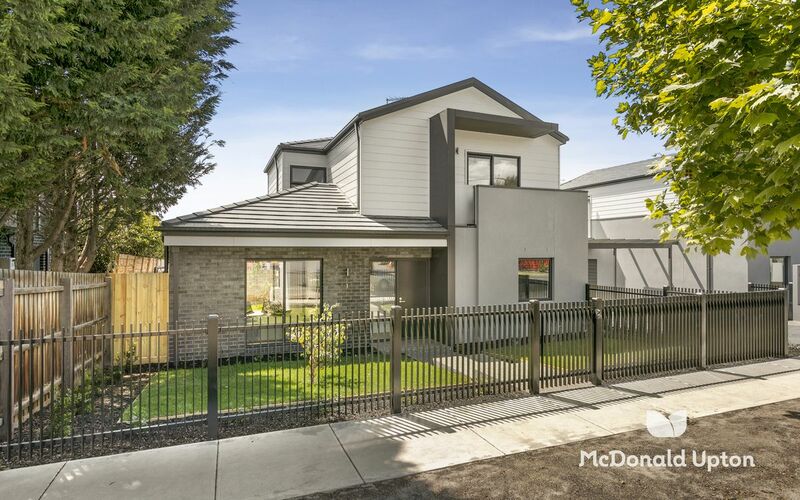 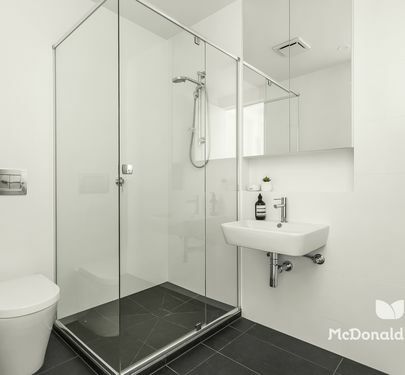 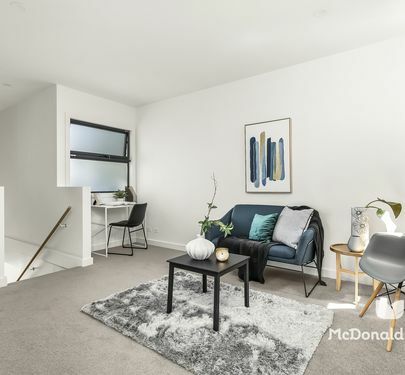 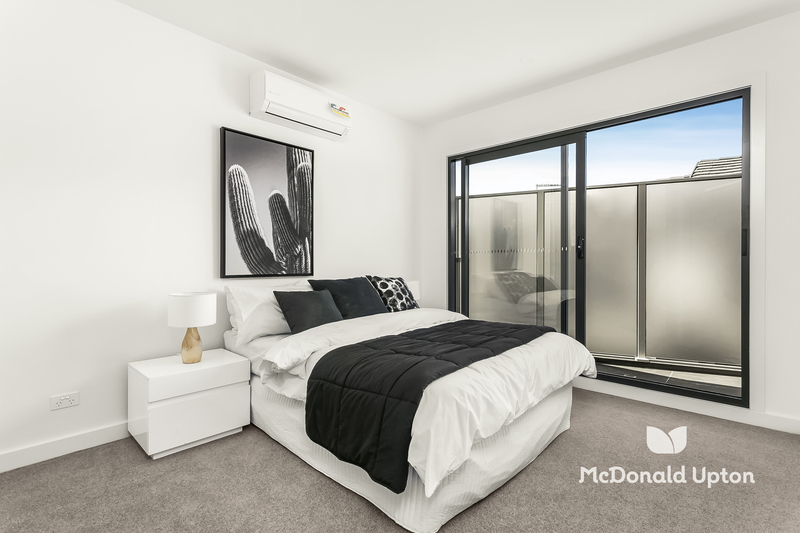 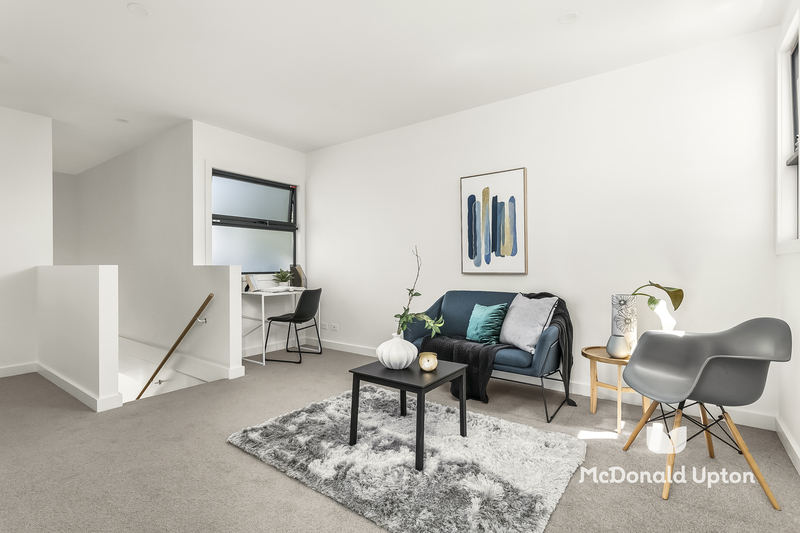 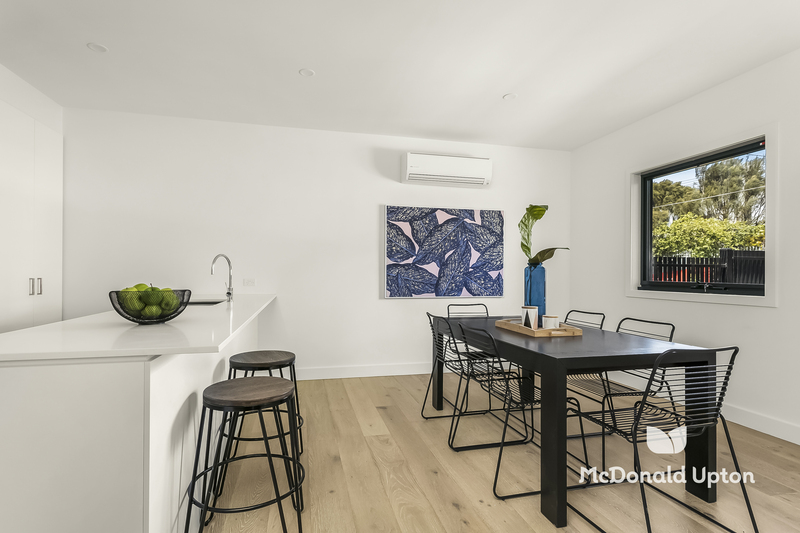 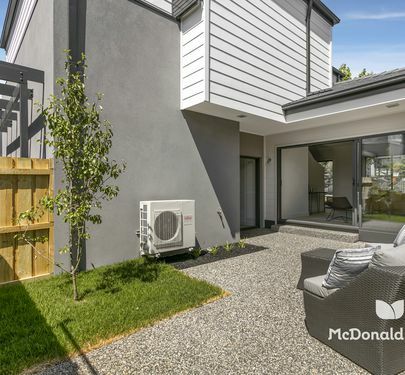 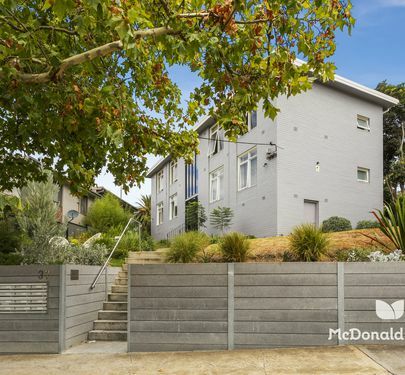 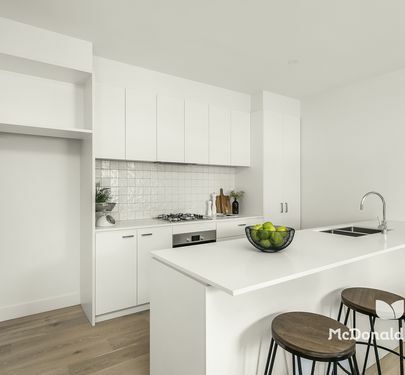 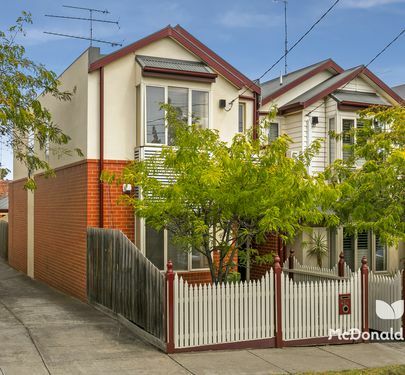 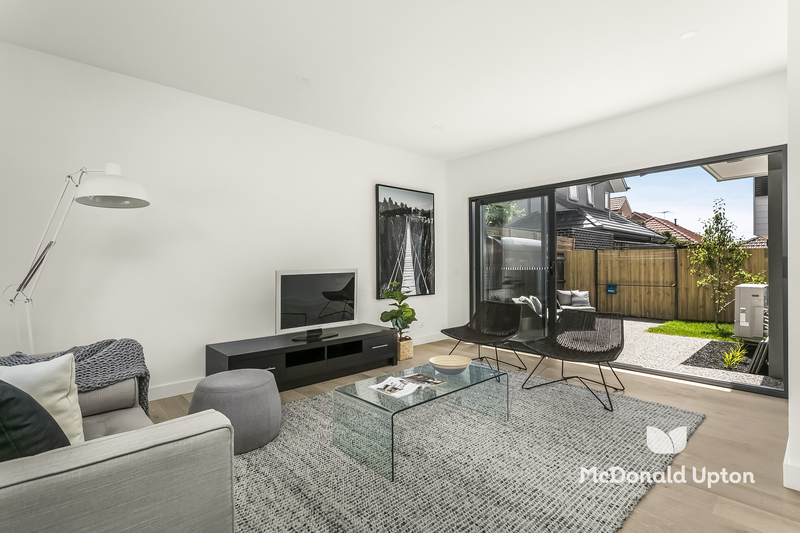 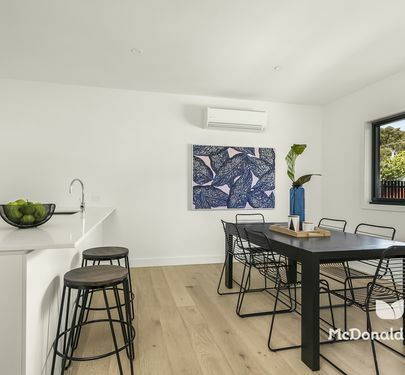 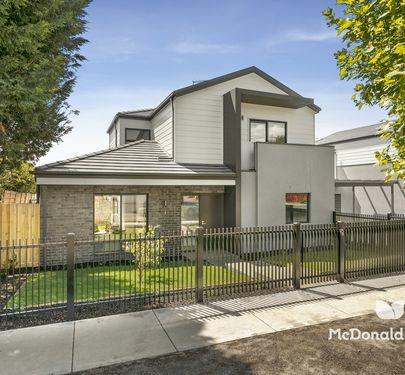 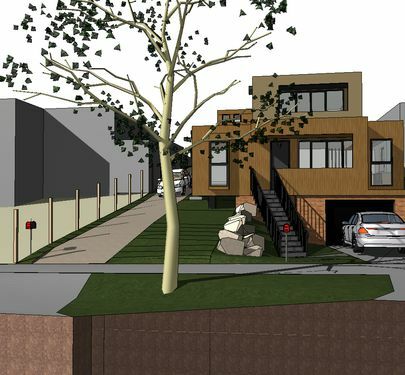 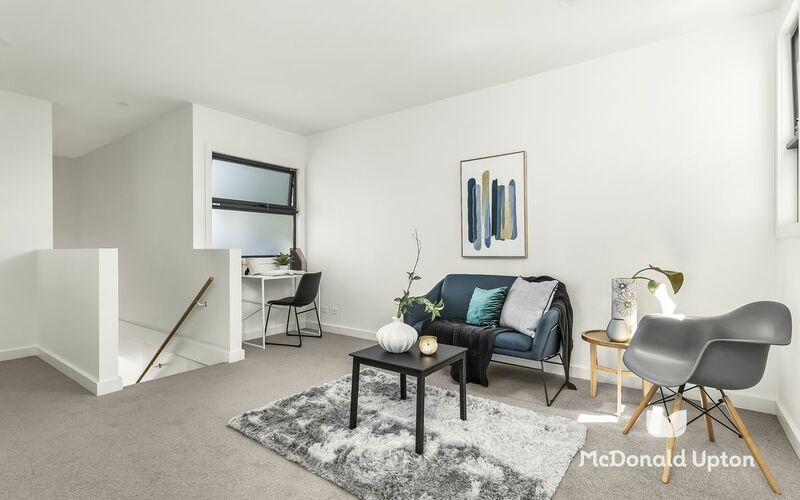 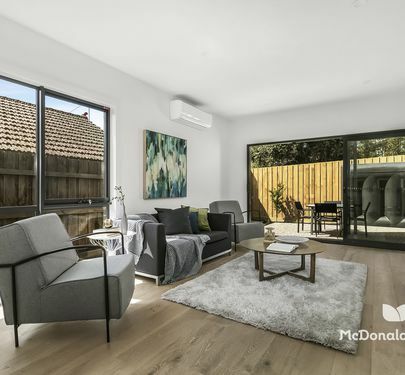 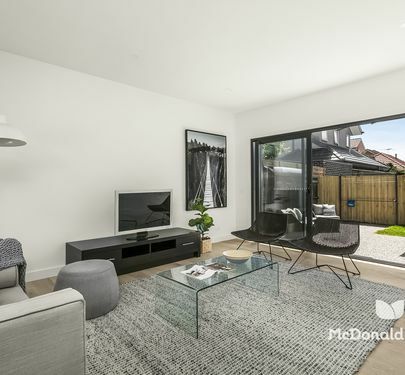 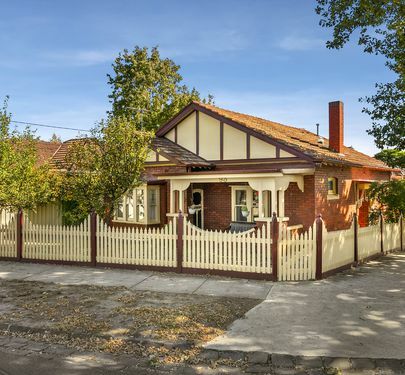 Sitting adjacent is a separate kitchen and dining room, generously sized and well-appointed with stone benchtops, undermount sinks and Bosch appliances, plus a convenient ground floor powder room and double garage with laundry. 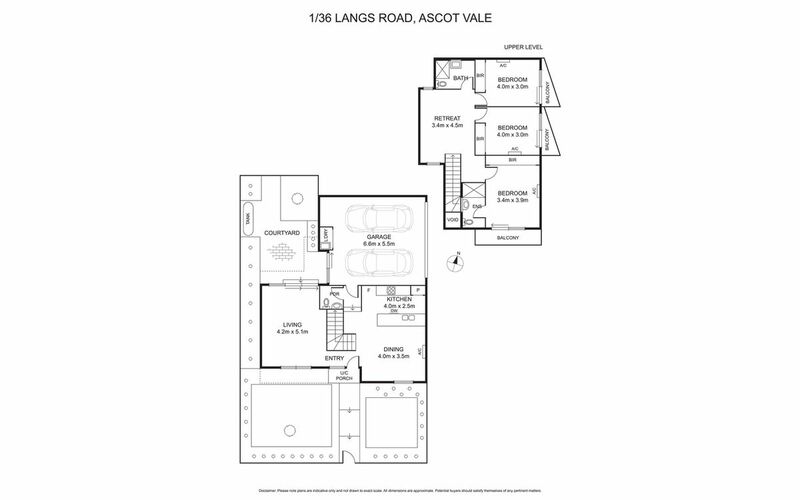 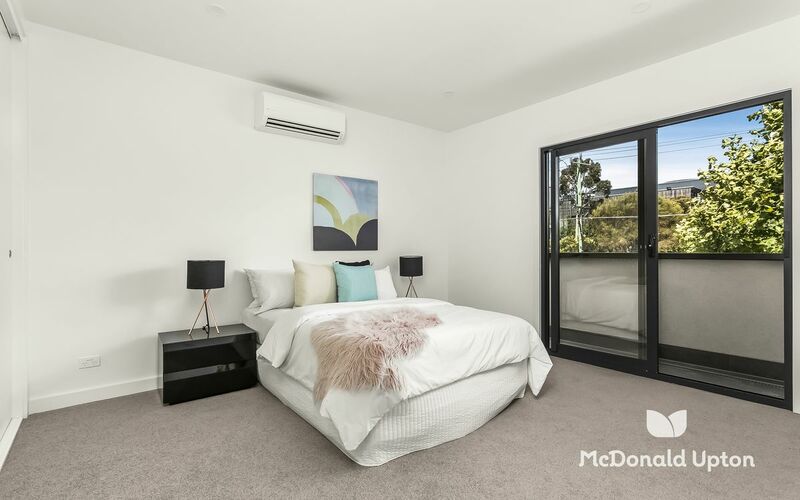 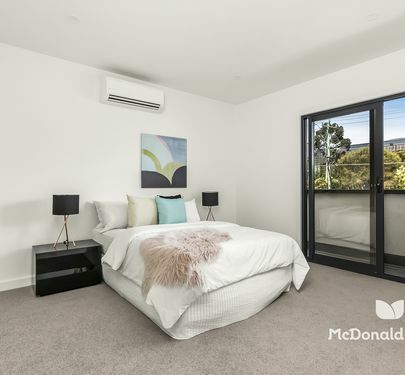 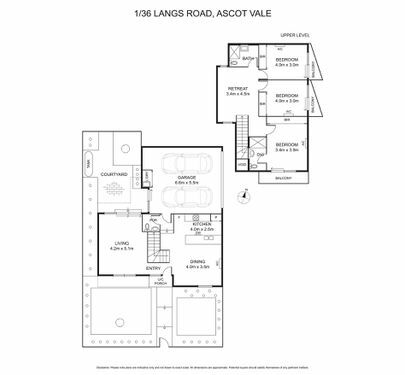 Upstairs three bright and beautiful bedrooms await (all with BIRs), flanking an extensive landing/retreat with study nook and complemented by a large central bathroom and ensuite to the master bedroom, which also boasts its own private balcony. 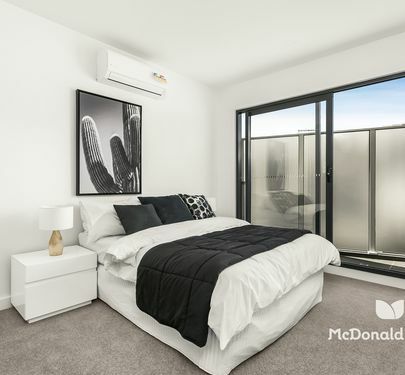 Perfectly poised for low-maintenance, easy living with split system heating and cooling throughout, water tank, and enviably located a short walk from the Maribyrnong River, bike trails, all the delights of Union Road, city trams and local buses, Flemington Racecourse, Showgrounds Village shops and Ascot Vale West Primary School at the end of the street. 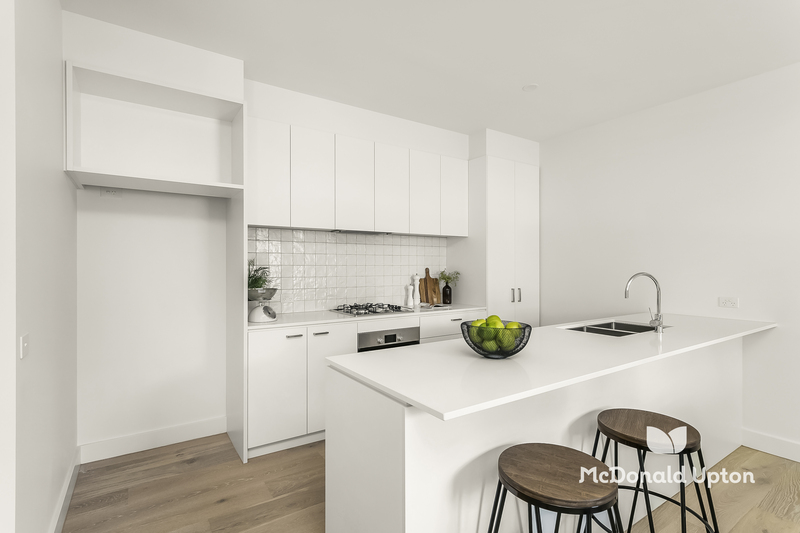 Ready and waiting for you to make it your own!